Payment terms: A non-refundable deposit of £50 per week is required. 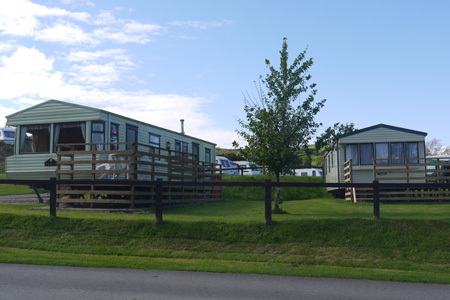 Bond of £50.00 payable on arrival and refundable on departure if caravan is left clean and tidy. The balance is due four weeks before arrival. Cheques, postal orders etc. should be made payable to Eisteddfa Caravan & Camping Park. 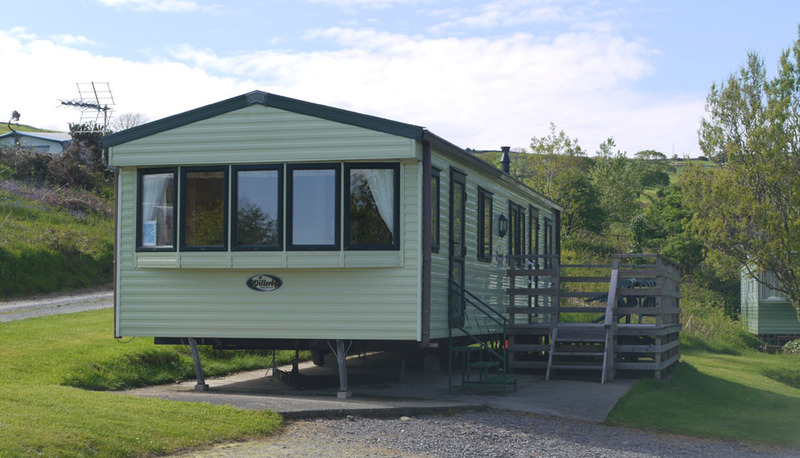 Our caravans are fully equipped with microwave oven, colour television, DVD player, gas fire and fridge. 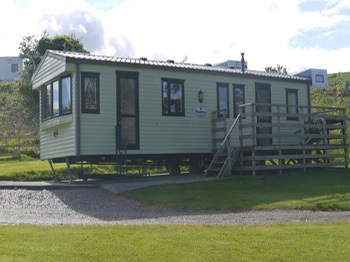 They are six berth with a double room, 2 twin rooms. Quilts and pillows are provided for 6 persons. Calor Gas, electricity, colour television, gas fire and microwave ovens are included in the charges.